Emotional harmony and acceptance – GemPowerment. Reveal your light. These gorgeous blocks of rose quartz reflect a beautiful pink hue. The pink color comes from inclusions of titanium in the quartz matrix.Rose quartz has been known by healers throughout the centuries as the stone of unconditional love. In order to love others, one must first love oneself, so rose quartz is said to encourage self-forgiveness and acceptance, which is the precursor to this. Rose quartz also brings emotional harmony to the wearer, and can help one restore a calmer state after a time of chaos or crisis. It emits a calming energy which can affect all of the chakras, but mostly the heart and crown chakras, to very gently remove negativity. 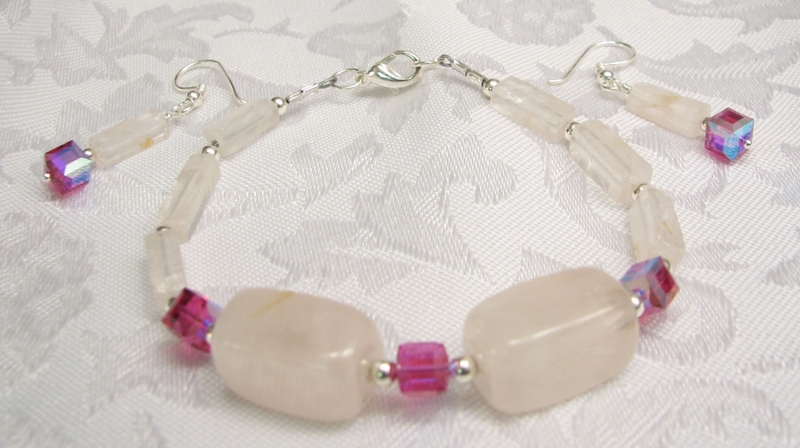 In communication with others, rose quartz promotes connection from the heart chakra. 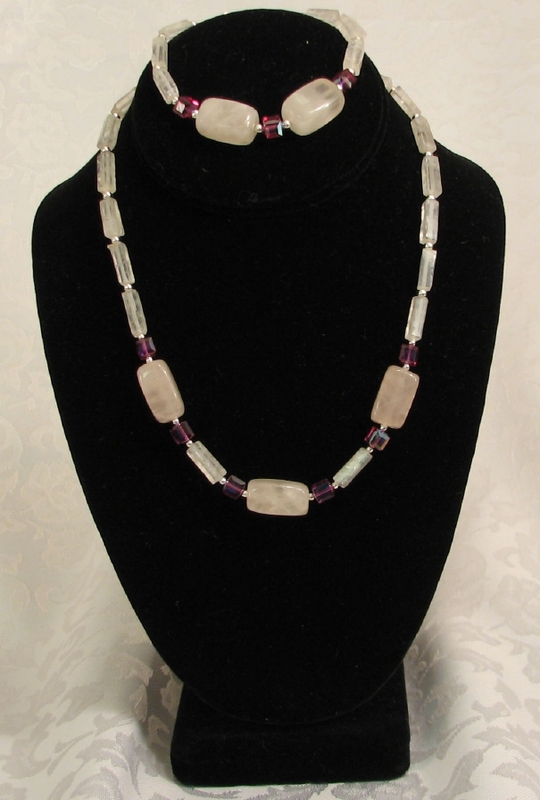 Although the magenta crystals are man-made, there exists an effect of color as a form of vibrational medicine. Magenta is known in various healing modalities to be the color used to correct imbalances relating to strong emotions. ← Perfect for when you’re feeling playful!